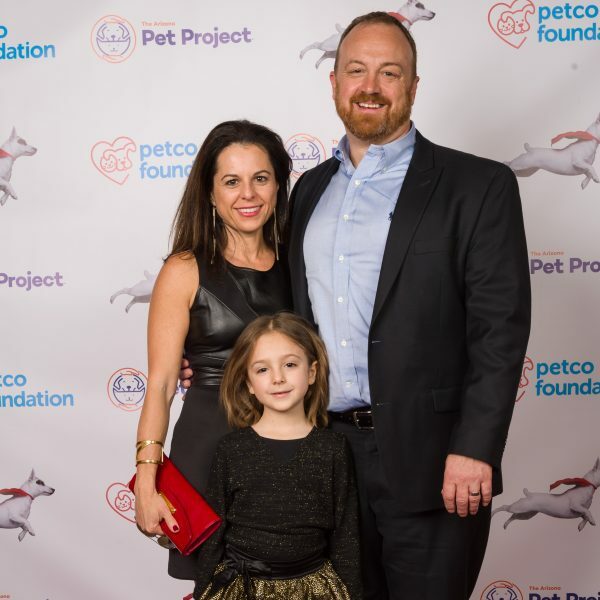 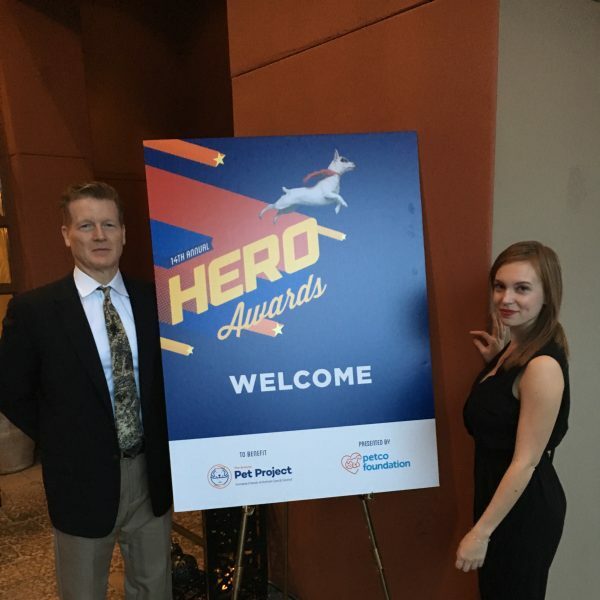 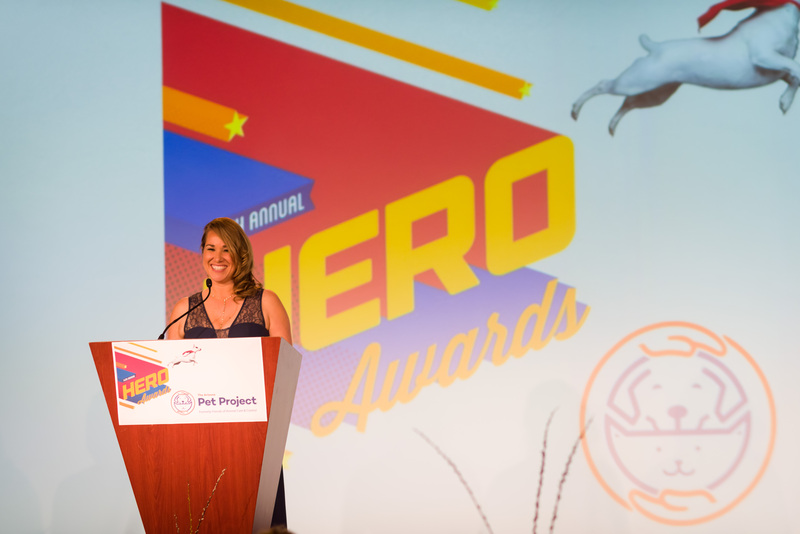 The HERO Awards is the largest annual fundraising event for The Arizona Pet Project. 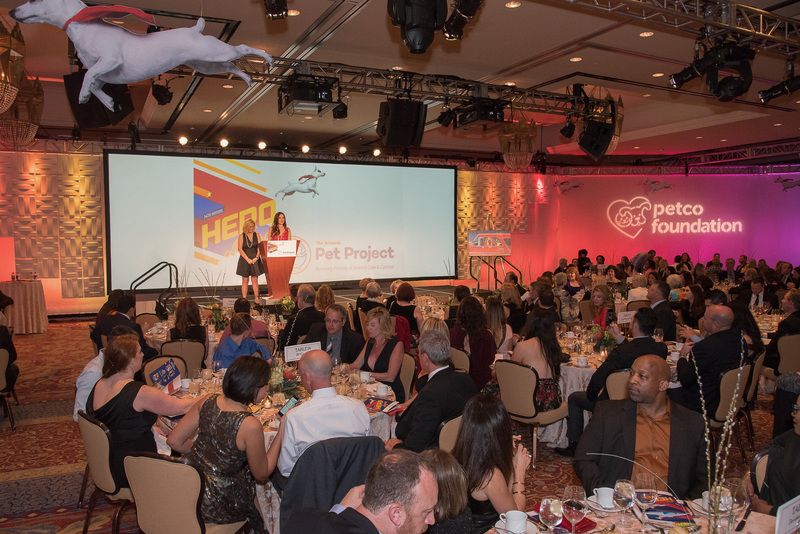 In March of 2017, the event counted more than 450 attendees, with all proceeds going to fund 4,100 free spay/neuter surgeries in Maricopa County, saving an estimated 2,200 Arizona pet lives from euthanasia due to shelter overpopulation. 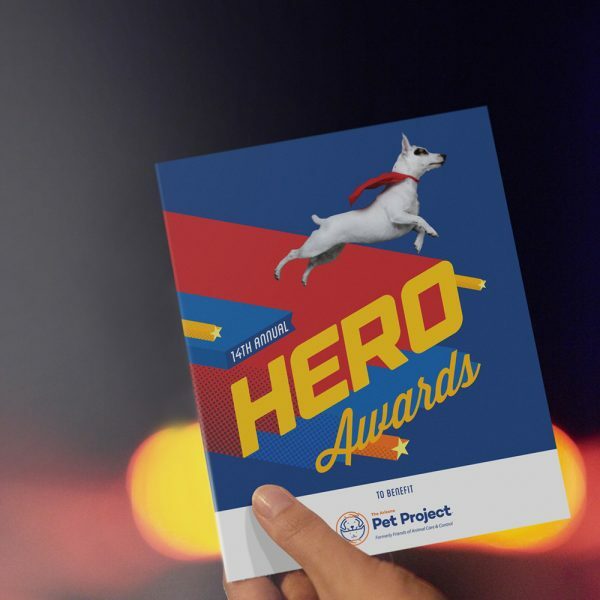 As the hosting organization, The Arizona Pet Project was undergoing a full rebranding effort at the time the event material was under development (see rebranding effort here). 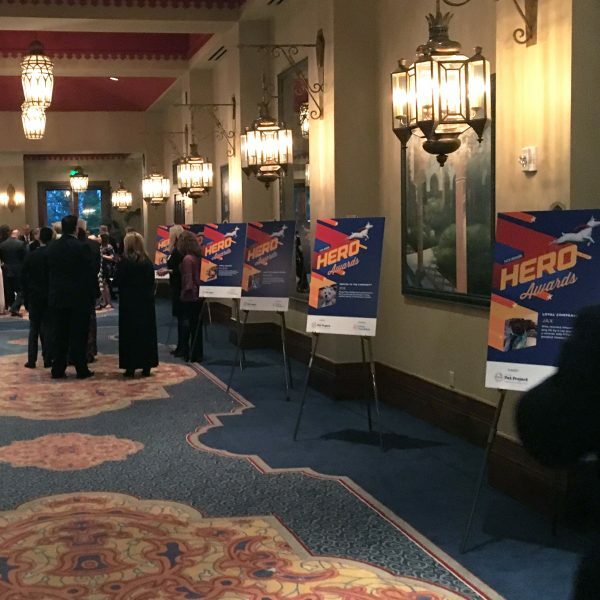 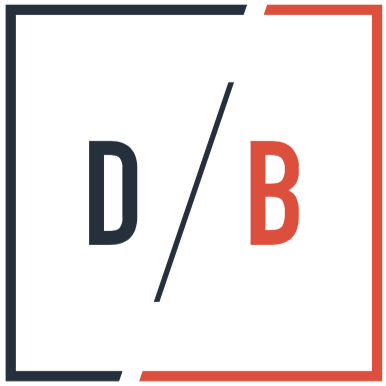 As a result, D/B was asked to refresh the event graphic theme, while maintaining a few key elements to ensure consistency and brand equity from previous years. 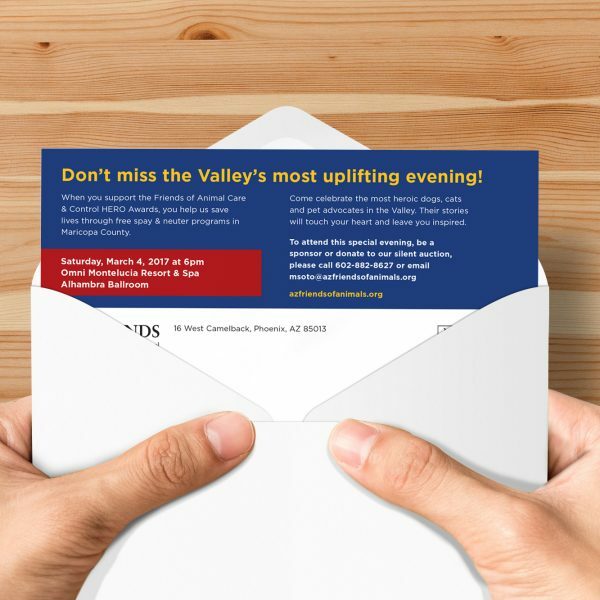 The challenge was in aligning the event material with the new organization name and brand, while still maintaining the brand of the event itself. 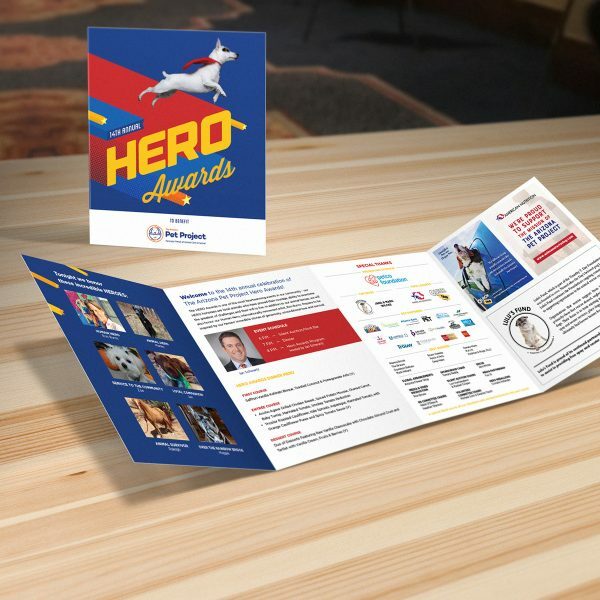 The new graphic approach needed to be flexible enough to accommodate the old brand name (Friends of Maricopa County Animal Care and Control) and logo while the organization’s rebrand was underway, and then switch to the new name and brand assets once the rebrand was completed and prior to the distribution of all the event material leading up to the event’s date. 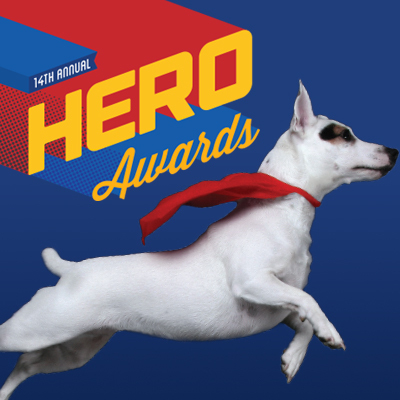 This annual event has a tremendous impact on the animal welfare community, and D/B is honored to be part of this great effort and excited to be working on the material for the upcoming 15th Annual event on March 10th, 2018. 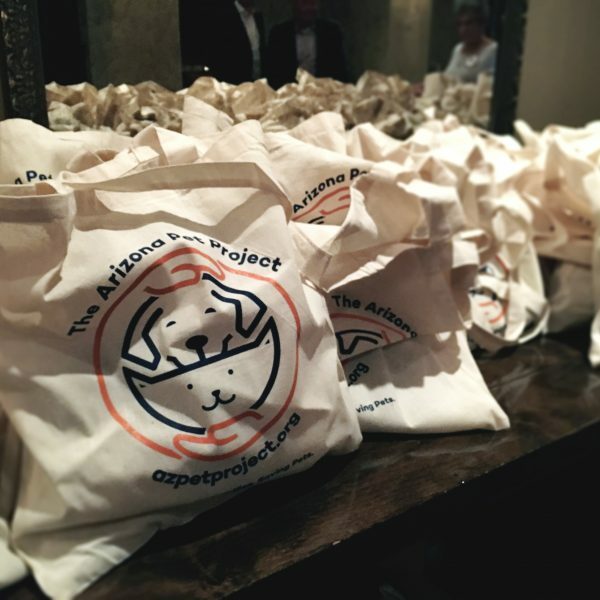 If you’d like to learn more about this great organization and attend the next event, please visit The Arizona Pet Project website.